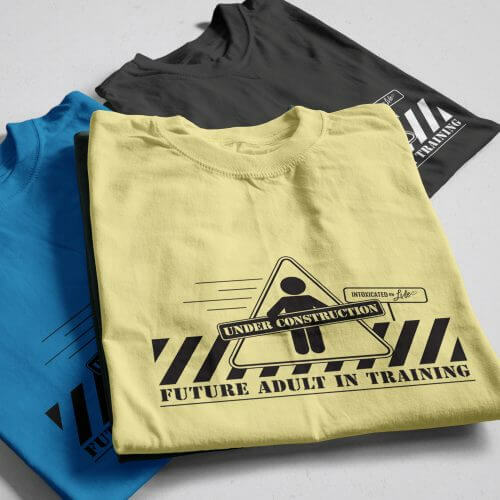 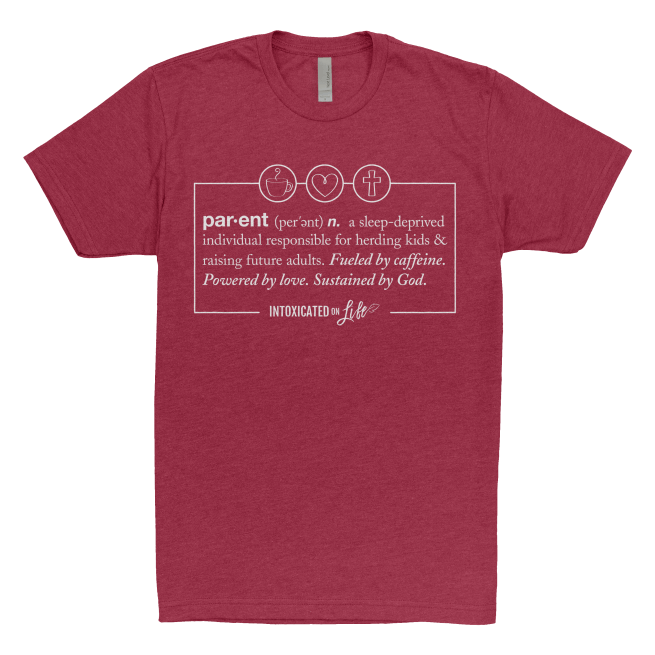 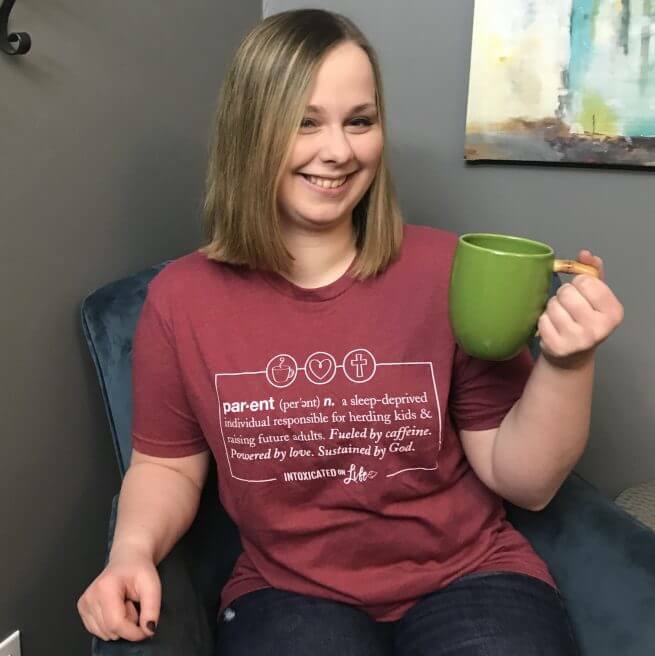 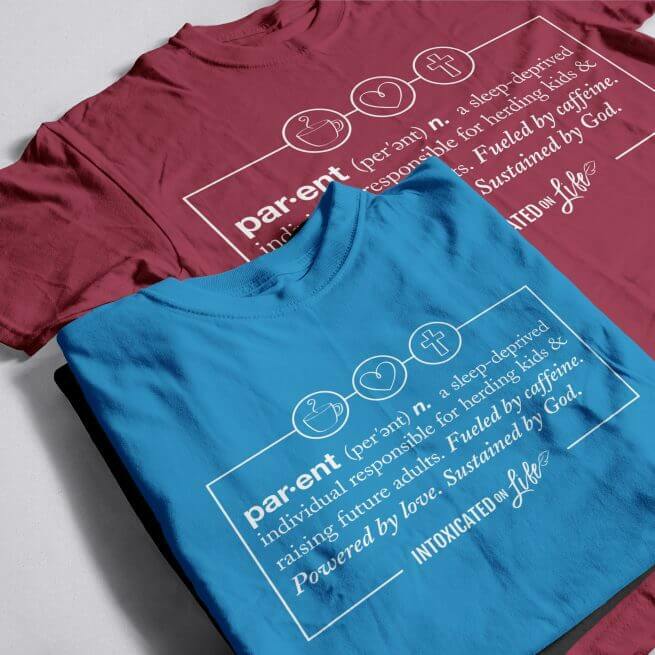 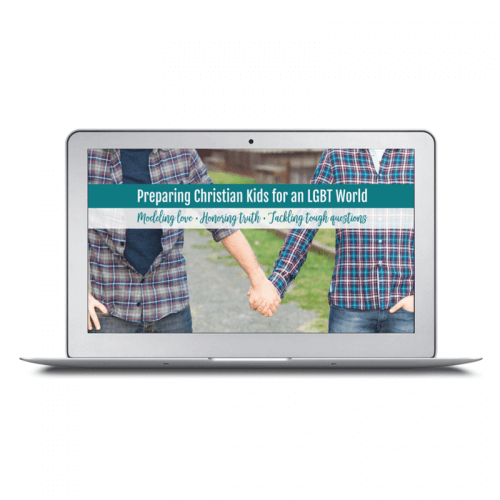 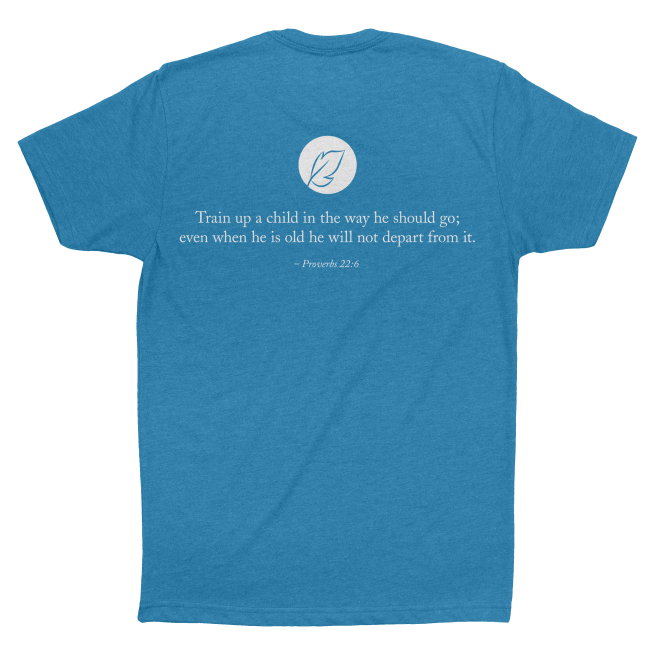 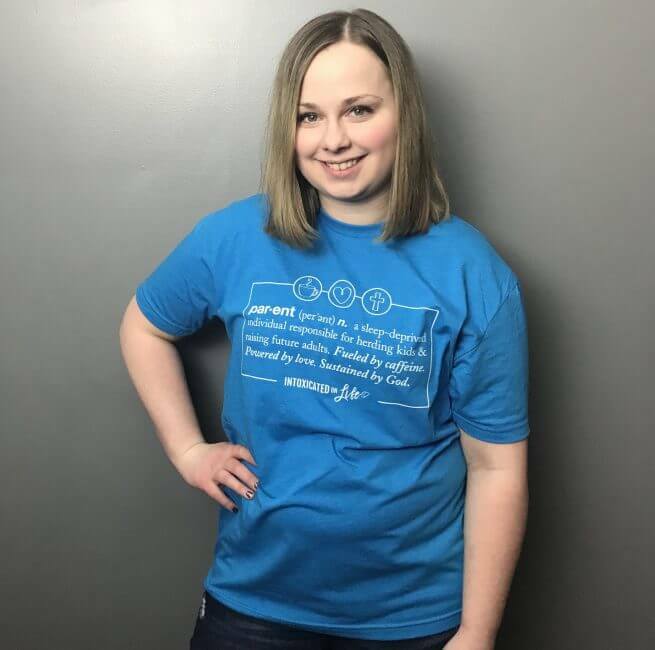 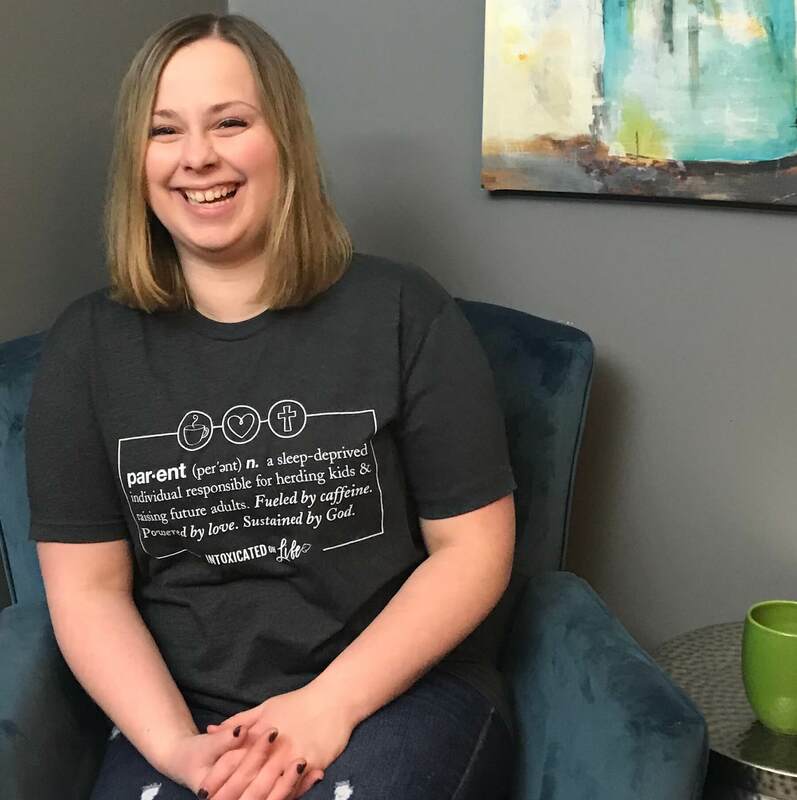 This shirt helps others understand the daily grind of Christian parenting, and reminds you of the ultimate goal: raising future adults who will honor the Lord in all they do. 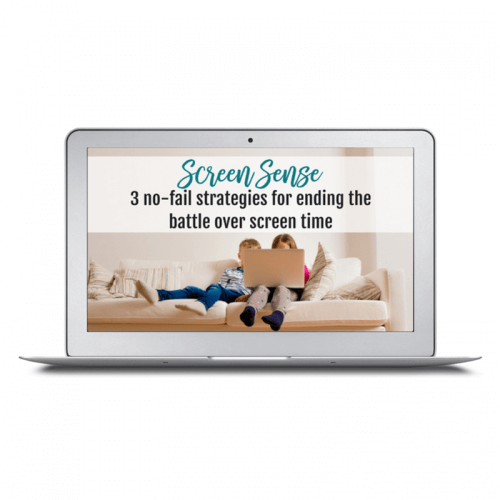 FRONT: par•ent (per’ənt) n. a sleep-deprived individual responsible for herding kids & raising future adults. Fueled by caffeine. Powered by love. 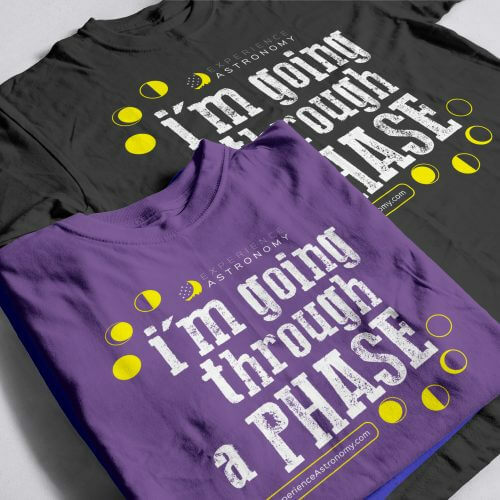 Sustained by God.